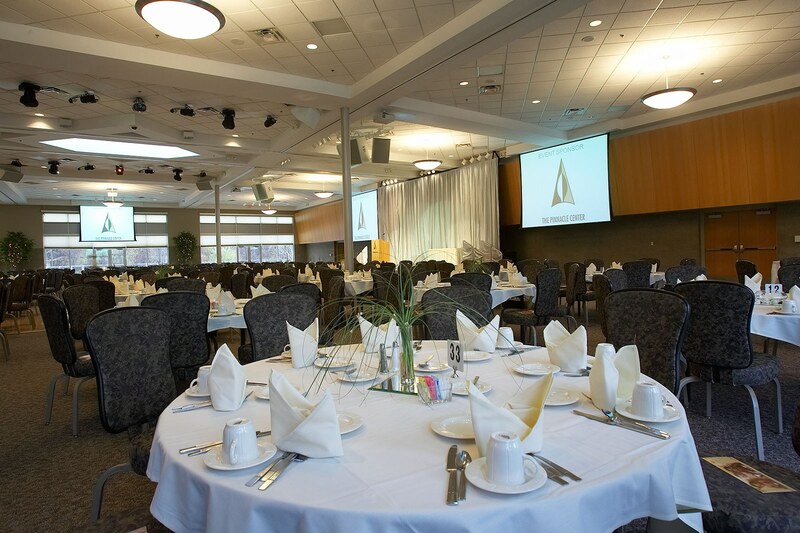 From banquets and retirement parties to formal dances and dinners, The Pinnacle Center can accommodate any type of event. 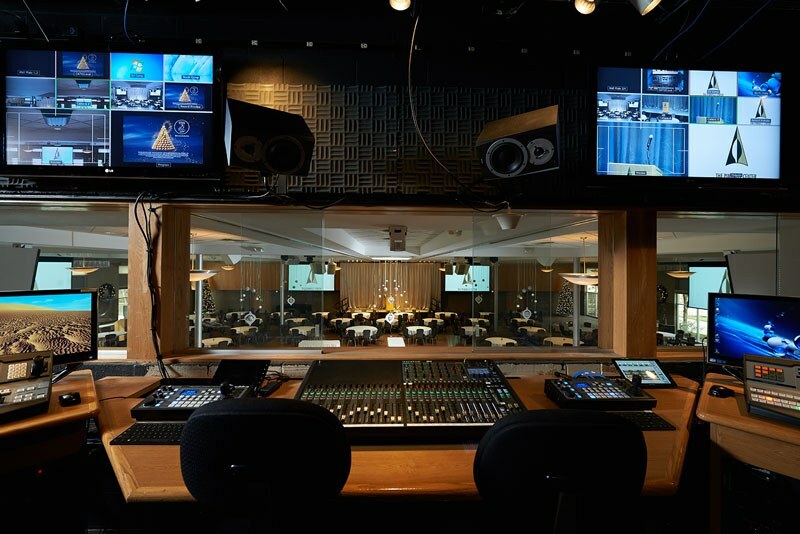 The facility is specifically designed to hold virtually any size gathering up to 800 people, with various technology requirements, audio/visual needs, and other specialized services. 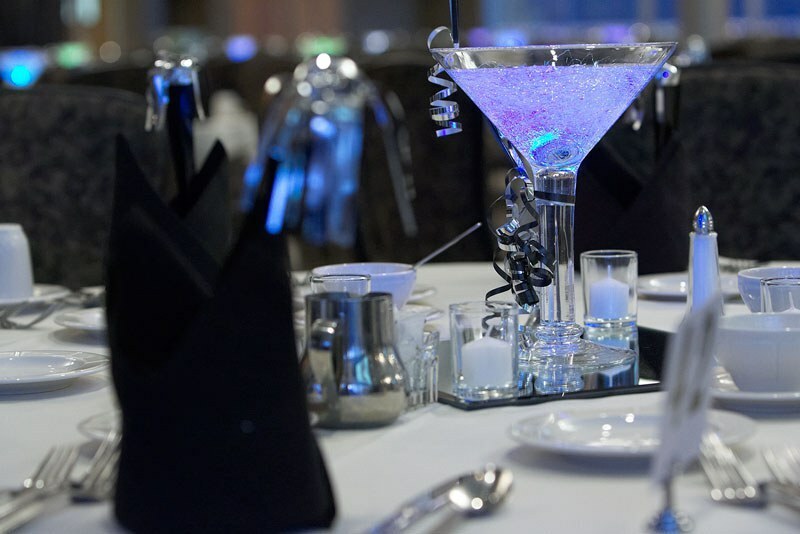 No matter what type of event you are planning, we are confident that The Pinnacle Center can accommodate you comfortably. 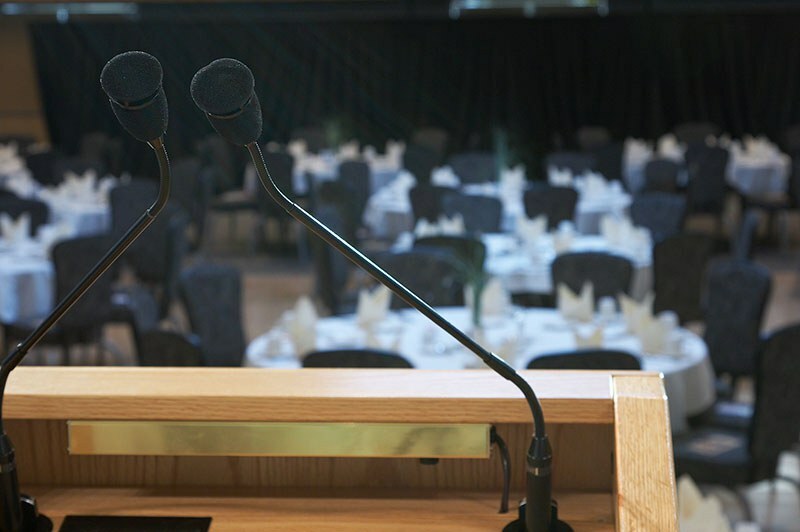 Please refer to our detailed diagrams and descriptions for a look at the variety of room layouts offered. Like The Pinnacle Center the listed vendors are a terrific value. 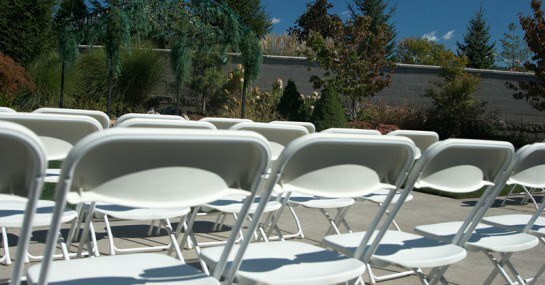 If you haven’t yet reserved professional services for your event, we feel comfortable recommending specialists. 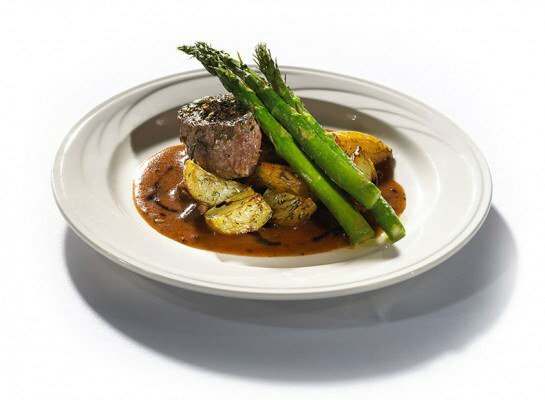 Our professional catering staff will provide your group with a number of options, including continental, buffet or sit-down breakfast, box lunch, sit-down lunch or three buffet choices, as well as a wide variety of dinner options to satisfy anyone. Let Us Help You Craft Your Experience. 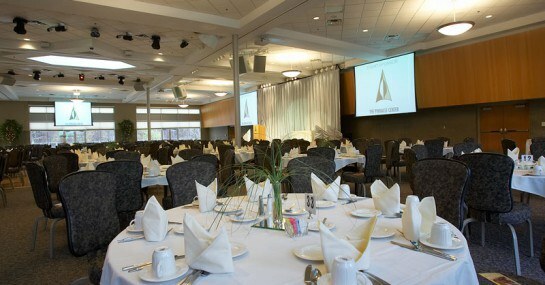 Located in West Michigan, The Pinnacle Center is a unique all inclusive venue featuring the latest technology, inspired food and beverage menu options and a beautiful natural setting.